Maxi Haze by GrassOmatic results by crossing HazeGom and Auto AK. 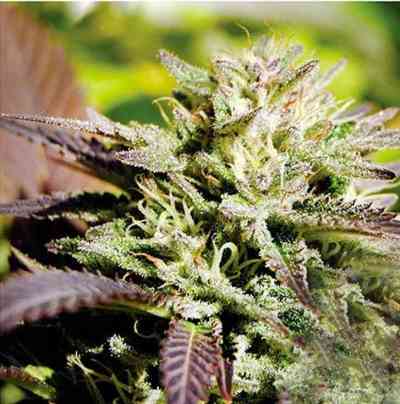 It is an auto-flowering Sativa dominant hybrid, vigorous, sturdy, easy to grow, with short flowering, powerful and productive. 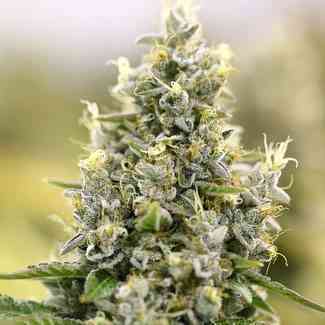 Maxi Haze is a plant of medium size, with a sturdy structure, brimming with lot branches with large resin coated buds. 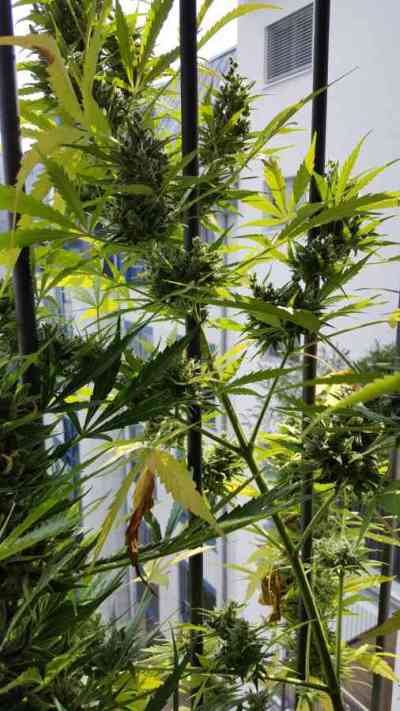 This auto-flowering variety is powerful and surprising, and also shows vigorous growth. Maxi Haze has a rich and complex aroma and taste, with notes of citrus, wood and spices. The effect is powerful and fairly balanced, since it starts with a nice clear and euphoric rush, it ends with an intense feeling of relaxation.